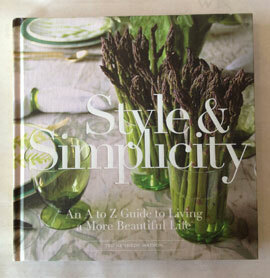 There are so many ways to stay current and up on all the happening topics. With the myriad of mobile devices now at our disposal, as well as around the clock news stations–it can at times be a tad overwhelming. 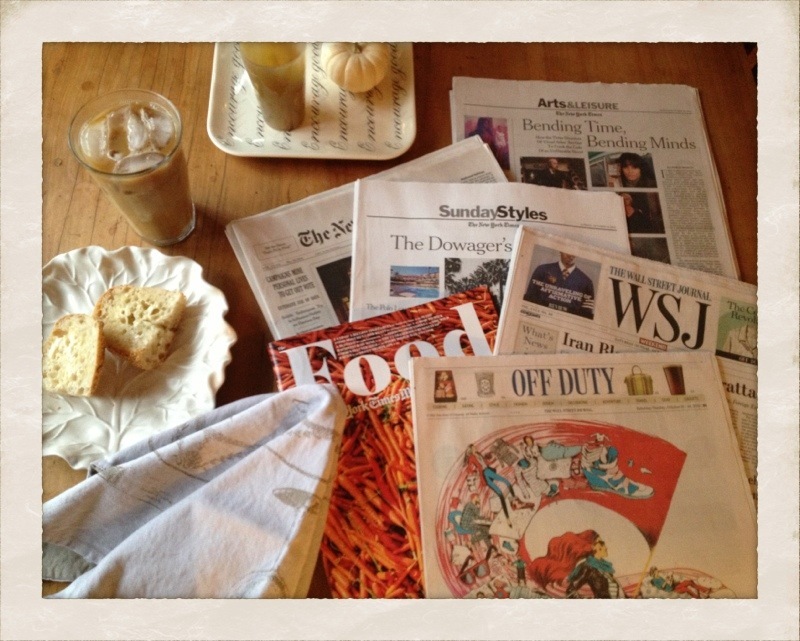 While I certainly catch bits & pieces of news that way, being the tactile sort, I still really love sitting in my favorite chair reading the newspaper or just out magazine while enjoying my iced coffee. It makes reading some of those intense stories much more palatable. 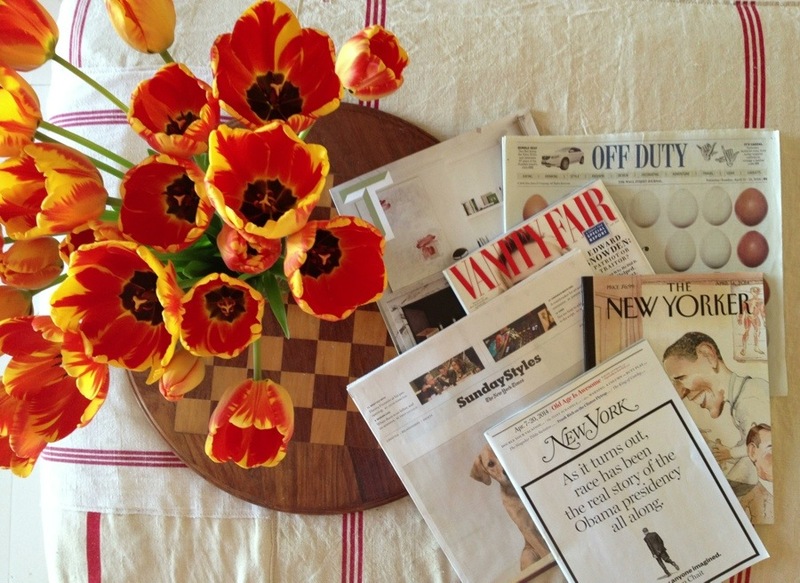 The sound the newspaper makes when you turn the page, or the feel of the weight of the magazine as you hold it, the comfort and familiarity of my environment, all turn reading into a bit of a ritual that becomes a positive experience. If you have to face the news, doing so in comfort makes so much of it easier to swallow. If you celebrate Easter, then a “Happy Easter!” to you. If not, may you have a lovely Sunday ahead of you. I hopped out of bed early this morning and ran over to the corner Starbucks to get the weekend edition of The Wall Street Journal. 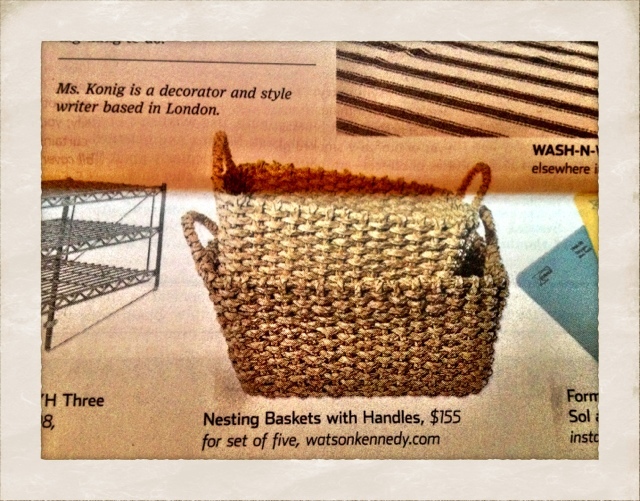 Our very cool set of 5 nesting baskets were featured in a laundry room article by the lovely Rita Konig. 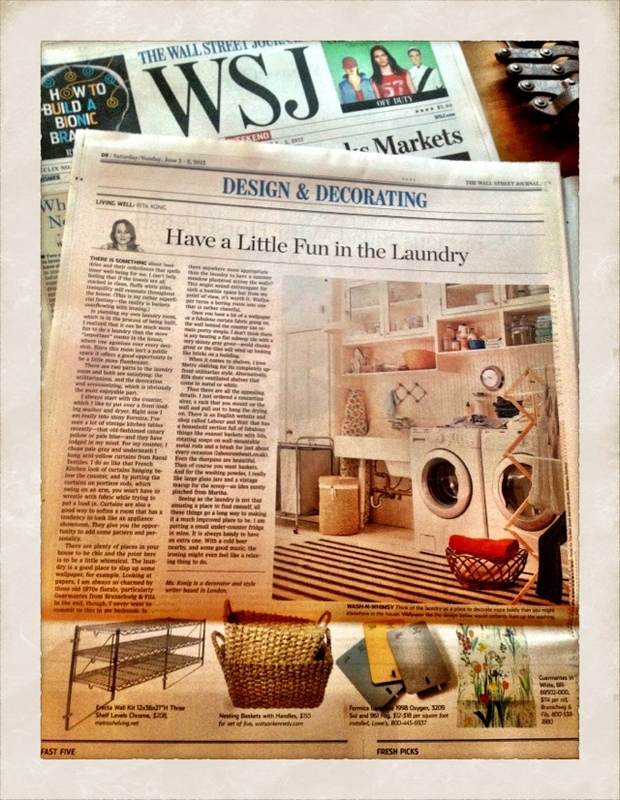 The handled baskets have been a staple at Watson Kennedy, so it is fun to see them highlighted in her story. Folding clothes straight out of the dryer into one of these chic & earthy baskets elevates the whole chore of doing laundry into a welcome task.